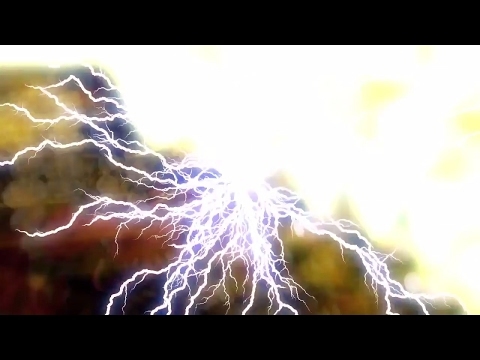 Sapphire’s DissolveZap filter transitions between two clips using animated lightning bolts. The clips dissolve into each other, while the lightning grows. The Dissolve Percent parameter should be animated to control the transition speed.